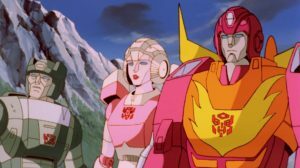 On August 8th, we’ll be celebrating the 30th anniversary of the Transformers the (Animated) Movie and seeing the influence the movie has left into the Transformers series as a whole, I’d like to take some time to reflect upon some points that made the movie memorable and changed alot of the fundamentals Transformers had up to that point. 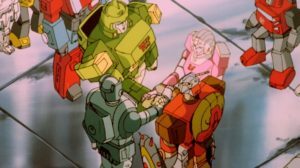 For the majority of the franchise up to this point, it stayed grounded in reality and on earth as possible: using realistic models of cars, trucks, planes, guns, and any other do-dad the Autobots and Decepticons needed. 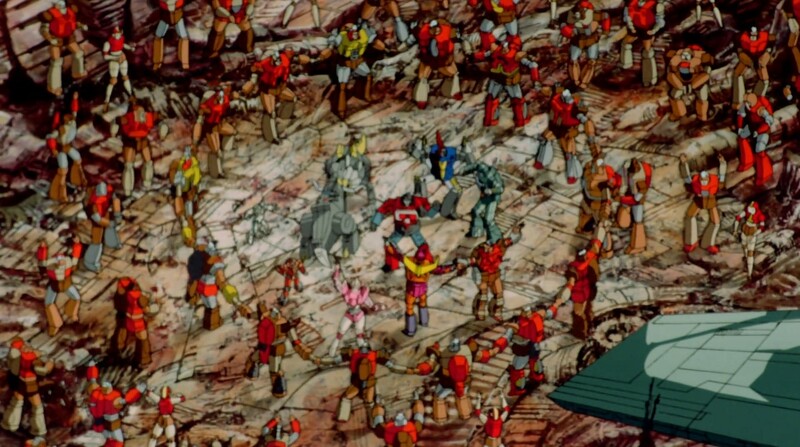 This was partially because alot of it was just the Microman/Micronauts and Diaclone molds being used and it depicted realistic, earth-based items and vehicles in their line; Starting with the Movie and everything after however, the change was made to change the setting to the future and send the Autobots and Decepticons into outer space and it would stick to it’s futuristic space setting to facilitate more original and more outrageous designs going forward. 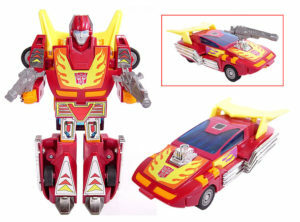 This change in style was evident in Hot Rod: they could of easily picked out one of the Lamborgini’s that Sunstreaker and Sideswipe where and call that Hot Rod; but they went the extra mile and made him a futuristic race car with huge exhaust pipes sticking out on the sides, a huge spoiler on his roof among other outrageous design choices; but this design goes to everyone: from the futuristic looking jets that where Scourge and Cyclonus, the Triple Changer Springer who was more of a futuristic car and Helicopter than Blitzwing and Astrotrain are, plus many, MANY more designs. The designs and change of setting was narrative a huge change for the series as a whole too: the series for the most part would take place on earth 80% of the time, but now, the universe was their playground and the Autobots and Decepticons can interact with other aliens and be on other planets more organically, both thematically for the story, but also in their futuristic designs. 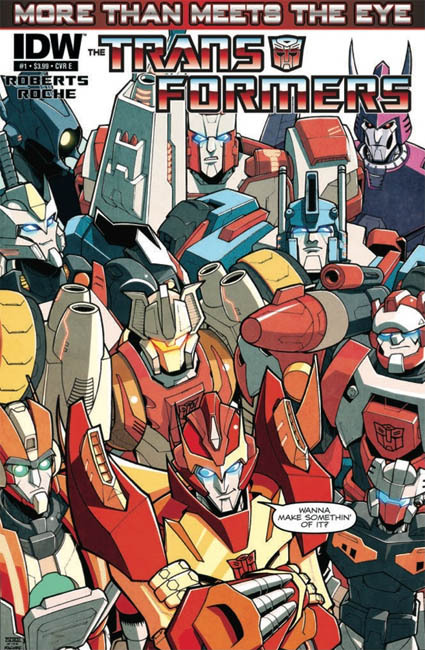 To this day, even in the IDW comics and in the recent cartoons, the sense of scale of the Transformers Universe is massive, giving way to different planets and different adventures for the Transformers comics and cartoons to play on. 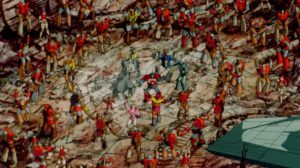 What people remember more about the movie other than the huge leap in time was the fact that in order to get rid of “excess bandage”, the writers and the heads at Hasbro figured it’d be a good idea to kill off nearly everyone from the first two years of the series, including your main protagonist and your antagonist. 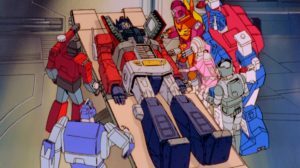 While shocking and in hing sight, a VERY ballsy movie on both Hasbro and Sunbow’s part to do this, it meant that whomever is dead, is indeed dead. Out was Wheeljack, in was Peceptor as the science nerd. This cause a riff with the fans for doing and rightfully so, first confirmed death, and what could be the most traumatic, was Prowl getting killed and seeing the smoke come out of his mouth as he’s being blasted into smithereens. That still is the most horrific death in any movie I’ve seen, and I’ve seen the Toxic Avenger many times. Transformers can die at any time and none of this is more prevalent then reading the Marvel G2 run of the comic, Simon Furman decided in the last two issues of the run to kill as many autobots and decepticons as he can as they where at odds with a virus that can destroy all mechanical life. Transformers can now die at any point and it will not be pretty. 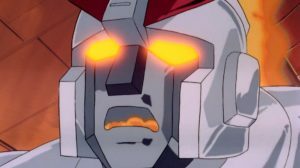 One of the biggest offenders of the deaths was Optimus Prime. 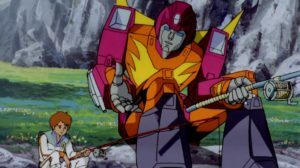 As the leader of the team, he was noble and always in control, his suitors to his position however like Rodimus Prime and Ultra Magnus?… yeah… not even close to the awesomeness of Optimus Prime. But that’s where this works: to establish that he is once and for all the greatest leader of them all and stacked against other Primes that came after him, he’s still the best because his actions in the previous seasons and in the (Animated) Movie before his death and the demand for his return even greater because of how he overshadowed his predecessors. As an aside, now it’s almost mandatory for any iteration of Optimus Prime to have an obligatory death, thus, cheapening the impact of his death overall. With the new sense of scale, you need a menace that fits that larger-than-life scale established. 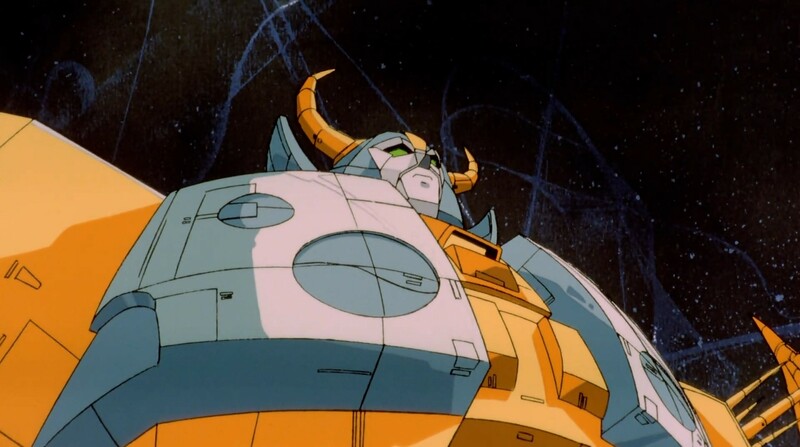 Enter Unicron. While some who take a step back and say that he’s a Galactus ripoff, in reality, it’s the natural evolution of a threat in such a vast universe as Transformers. It’s hokey as it can get, but we where dealing with Scramble City scale stuff here: Combiners that can pass their limbs at eachother if their names where Tom Brady. Even on the ground level, we where introduced to the City-bots, or as some are classified as MetroTitans in the current IDW series: The heroic Metroplex and the evil Trypticon, massive cities that transform into a Mobile command bay and into a huge robot. Size did matter in the future of Transformers: Thematically, Unicron became a larger-than-life threat in nearly every continuity since and from Metroplex and Trypticon, we where given a year later Fortress Maximus and Scorpornok, the Headmaster City Commanders. With new setting, came new characters. 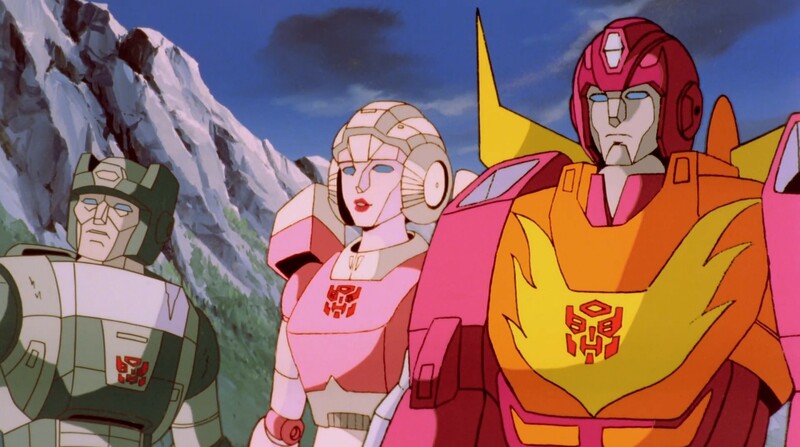 While alot of the classic characters sticked around like Grimlock and Bumblebee, ultimately, the characters we grew to love changed for better or for worst. The reckless Hot Rod, the old fart Kup, the noble would-be leader Ultra Magnus among others had some growing pains coming off 2 seasons of established characters, but they would all find their footing in other series, such as the Marvel Comic where alot of the (Animated) Movie/S3 characters would become Wreckers, and in the current IDW comics, the More Than Meets The Eye comic it is is padded out with these late series characters. 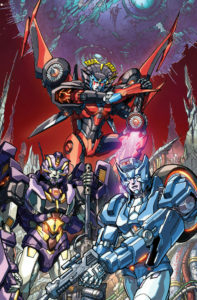 Cover courtesy of TFwiki.net. 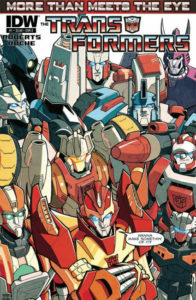 Cover by Nick Roche. So to say that the characters have evolved from their original G1 intention of replacing your favorite characters, in the post G1 universes, they became enduring characters on their own. 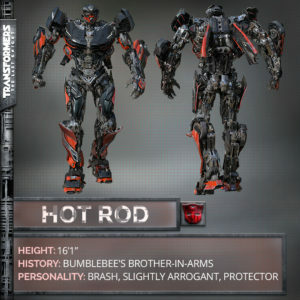 Even in the Michael Bay shlockfest, we are seeing some of these characters appear like Galvatron in Age of Extinction and newly announced for The Last Knight: Hot Rod. 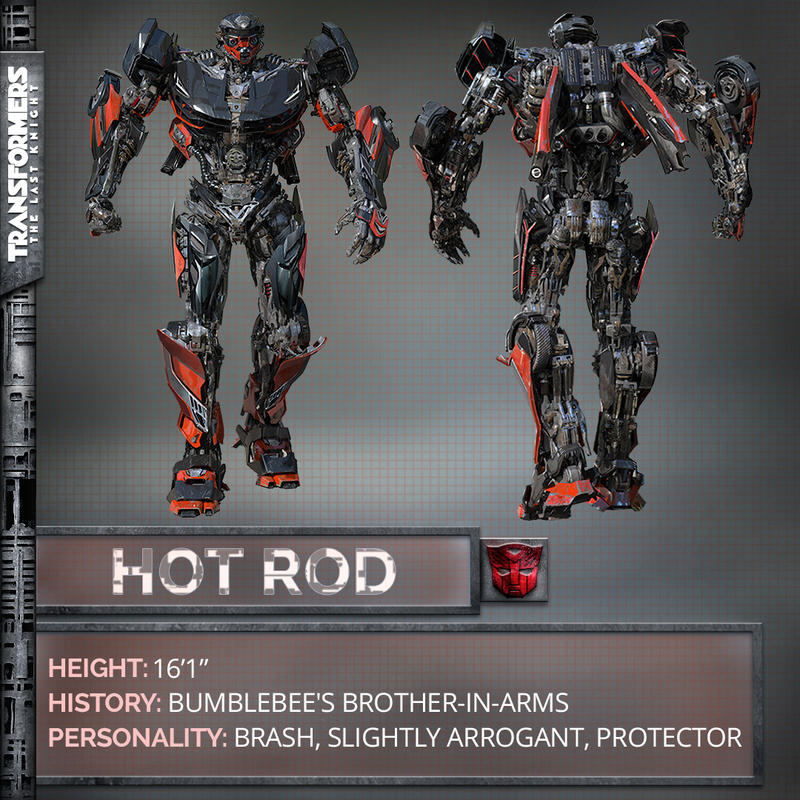 Image Courtesy of the official Transformers movie twitter. It’s no doubt that Transformers the (Animated) Movie has influenced alot of what today we take for granted in the current continuities of Transformers, despite some hardships and difficulties at first, the fans would eventually warm up to alot of these changes for the better. 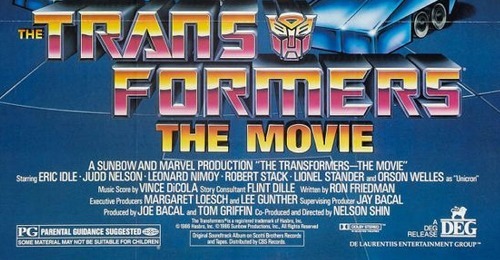 While some see this movie as the last hurrah of G1, I see it as the genesis of what was to come with the franchise, a crystal ball if you will, as to what would now be classic staples for the Transformers franchise.